Stretch Tents for the Arts. Arts Space. Theatre Tent. 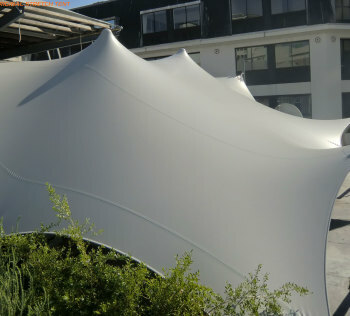 When you hire a stretch tent from us to create an arts space, then we can really help. This is where we have a level of expertise that is unparalleled in the market. 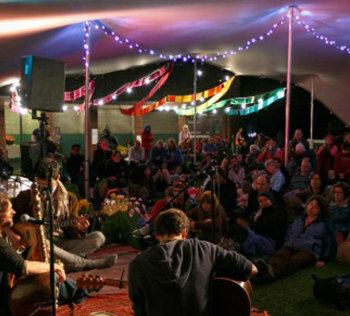 we regularly rent our stretch tents to arts organisations and art event organisers. 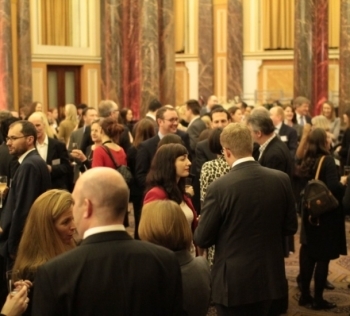 Furthermore, most notably by The Covent Garden Dance Company whose events we cover worldwide. 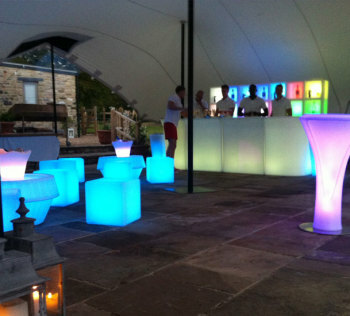 We’ve supplied stretch tents for The Art of Music at Pallington Lakes, Blenheim Palace, Opera Live and many more. 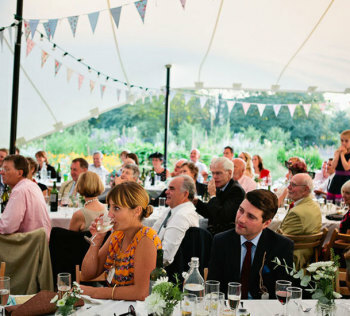 Stretch tents are ideal for ensuring that your arts event can take place come rain or shine and by rigging the stretch tent with the sides up in a canopy style your audience will feel all the benefits of the beautiful setting. Stretch tents are extremely multifarious so the rigging options can also be incorporated into a production design. 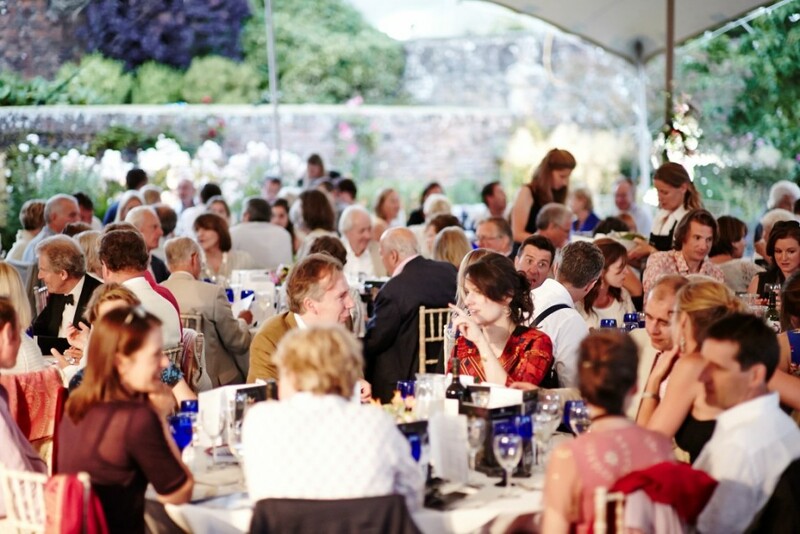 We create a 350 seat dinner theatre within a 17th Century Grade I listed Dutch walled garden for the Covent Garden Dance Company. If this set up was reconfigured for theatre style seating the capacity would be in excess of 800 persons. Covent Garden Dance needed us to create a theatre for them that was affordable and with a large capacity. We were happy to oblige. 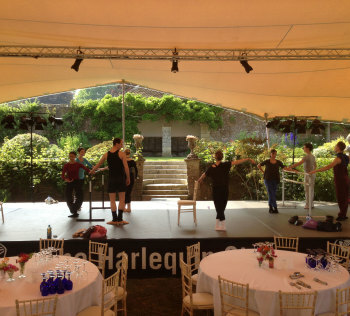 We also offer staging, sound and lighting options within our stretch tents so that fully staged professional productions can be achieved easily and cost-effectively with our ‘theatre-style’ stretch tents. If you have an arts organisation that requires a weatherproof option for its productions then please get in touch with us via the contact form or give us a call on 07570 361 282.